In 2018 Roundabout Water Solutions installed 18 new PlayPumps at rural schools in South Africa. 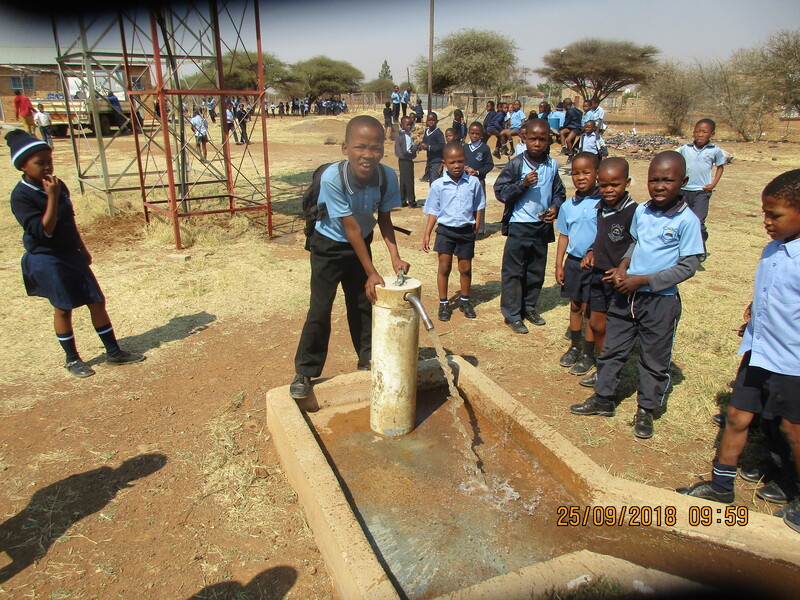 The majority of these schools reported that their schools had been without reliable water for months, if not years. They could not afford to mend their broken pumps or pay for the electricity and they were very keen to have a PlayPump. 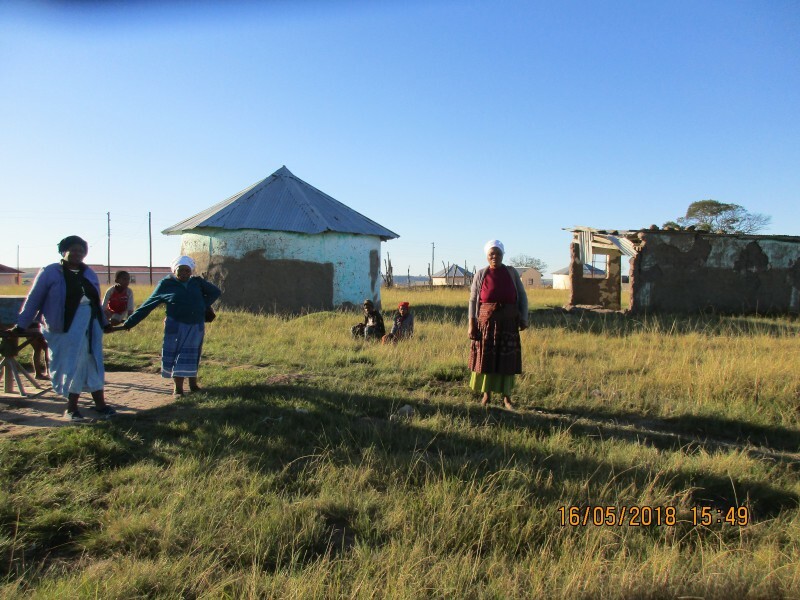 In July 2018 we installed a PlayPump at Vlakfontein Intermediate School. 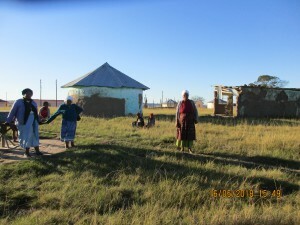 The school, near Kuruman in the Northern Cape, has +- 950 learners. 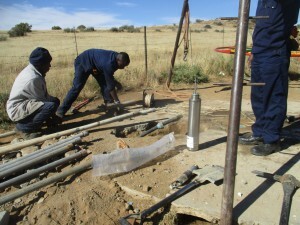 They have a stand pipe, but have to pay R3,000 a month for the use of the water which they cannot afford, nor could they afford to mend their electrical pump, which had been broken for 3 years. The children loved their PlayPump and were terribly excited when the water started coming out of the tap. 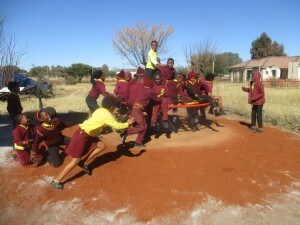 Another school we installed a PlayPump at was Phakela Primary Schools, with +- 570 learners. Before we install a PlayPump we always test the borehole water to make sure it is sustainable and the water fit for human consumption. 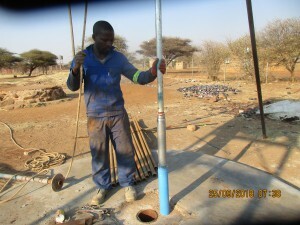 Then subject to donor funding we can install a PlayPump. We have over 900 PlayPumps in South Africa and very much like a car they do need to be maintained. In 2018 we maintained over 200 of our PlayPumps. 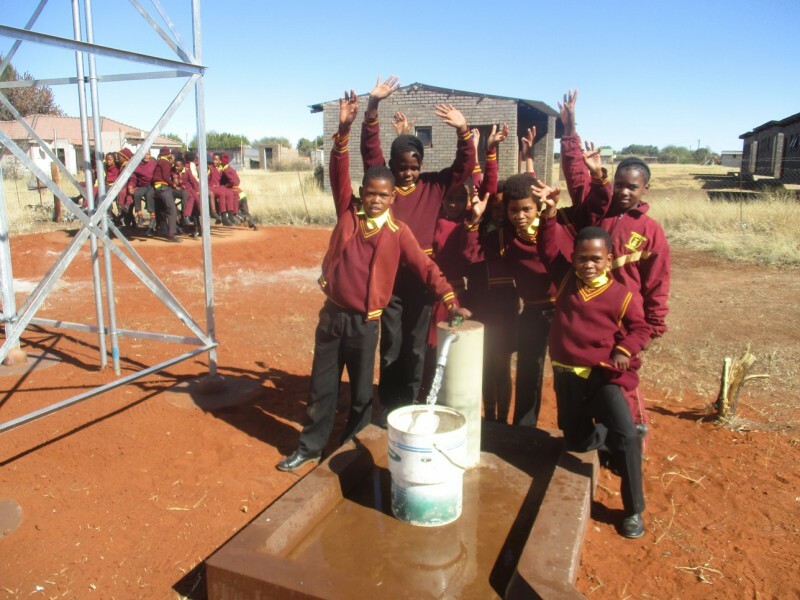 At Bakang Selebo Primary School where the PlayPump was installed in 2013 they have 1,169 learners and 33 educators. They have added another tank to the PlayPump tank stand as they need a lot of water. We replaced the cylinder and 1 column, the forcehead rubbers, cleaned the tank, replaced the ballvale and screeded the soil crete under the roundabout head. 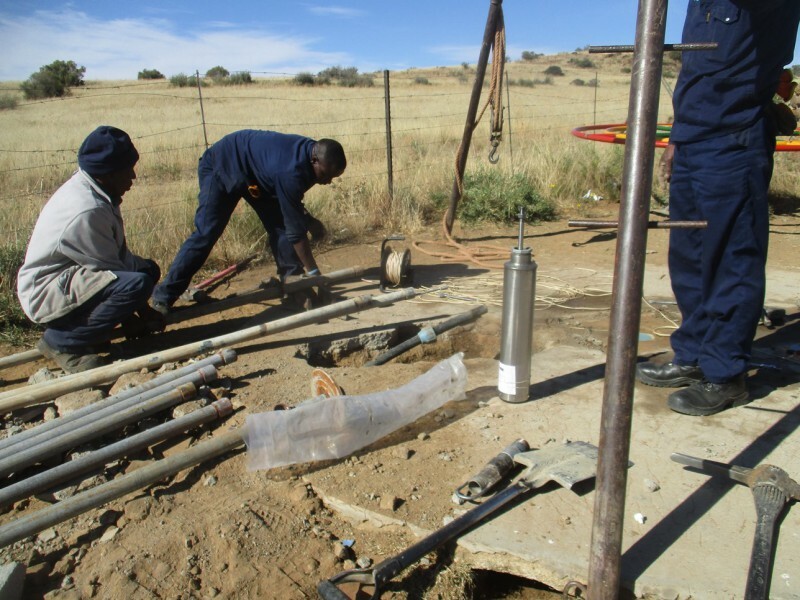 In May 2018 we got a desperate call from Niekerksvlei Farm School in the Free State saying their PlayPump wasn’t working. 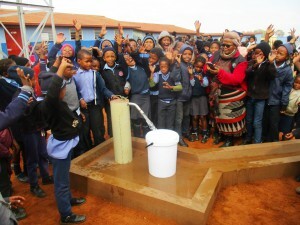 This PlayPump was installed in 2012 and has a vegetable garden which helps to feed the kids. 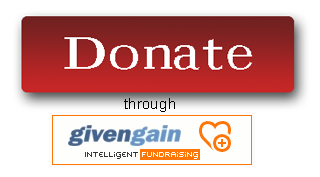 Because of generous donations for maintenance we were able to get it working again. They needed to replace the cylinder, a column and rod and the forcehead rubbers. It is not only the schools that make use of the PlayPump water, often the local people also collect water for drinking, washing and cooking. We can only continue this vital work with donations to help us install new PlayPumps and very importantly maintain the existing PlayPumps. 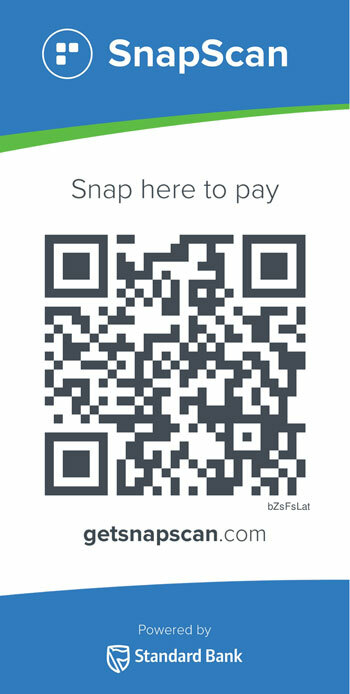 We appeal to you for support.